At AES Builder & Home Improvements, we offer a wide selection of quality flooring from top brand names for every room in your home. 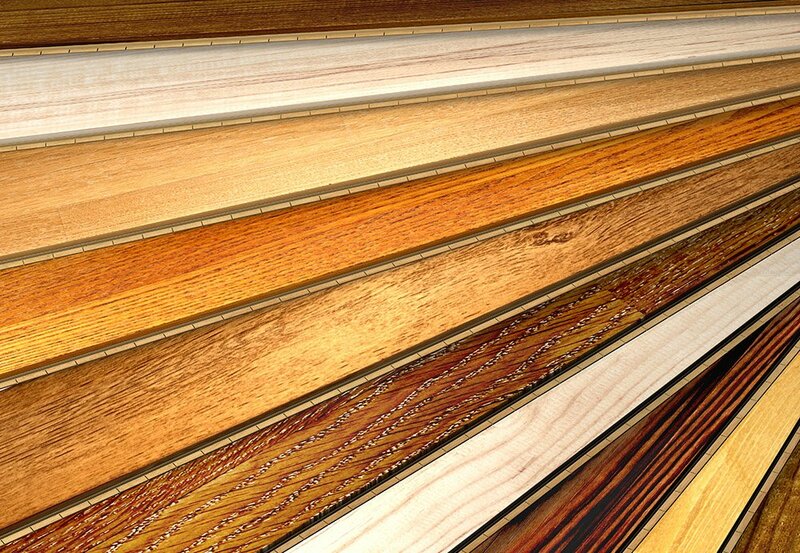 Whether you want solid hardwood, engineered hardwood, laminate, carpet, or tile flooring, AES Builder & Home Improvements has what you are looking for. Give your home or your next project the best in flooring. Don’t forget our 5 Year Free Labor Guarantee that comes with all our work! Give your living area floor space a new look with Hardwood Floors. 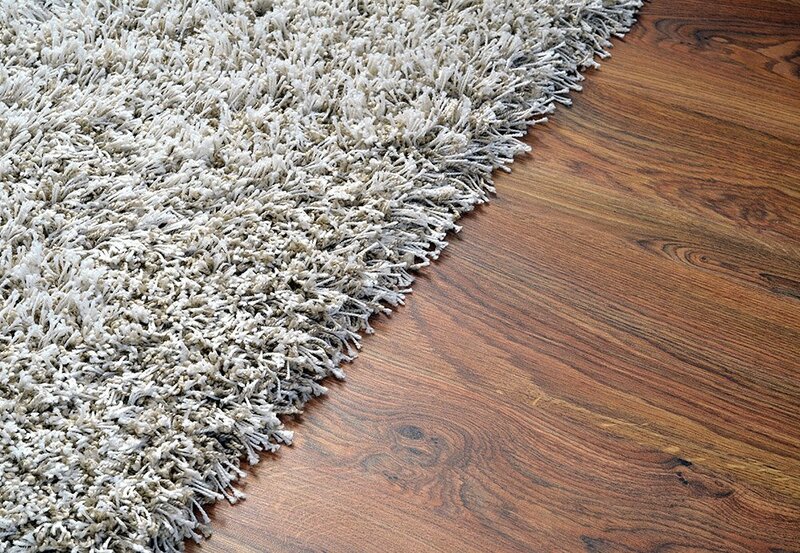 Choose from many name brands, styles and colors & stains. Quality hardwood flooring from AES Builder & Home Improvements. Add beauty and style to your new kitchen or bathroom or your existing ones with beautiful ceramic, natural and designer tile. Many types and styles to choose from. 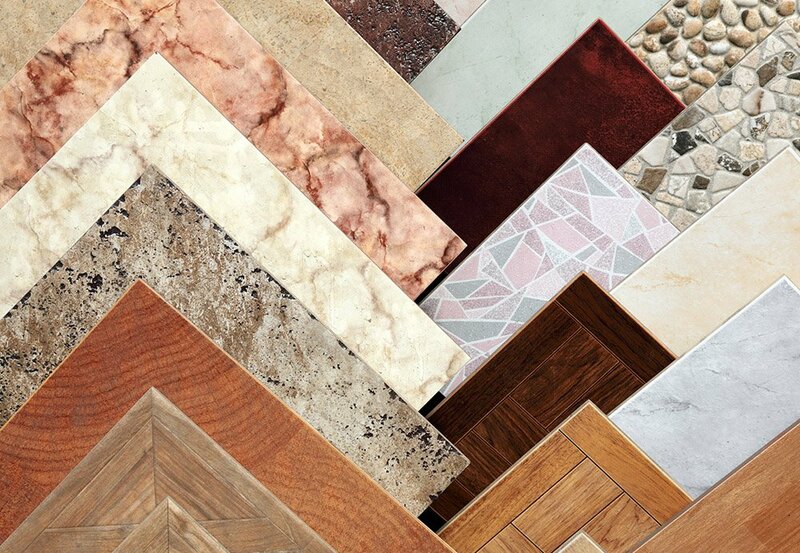 Let AES Builder & Home Improvements bring the tile showroom to your home. 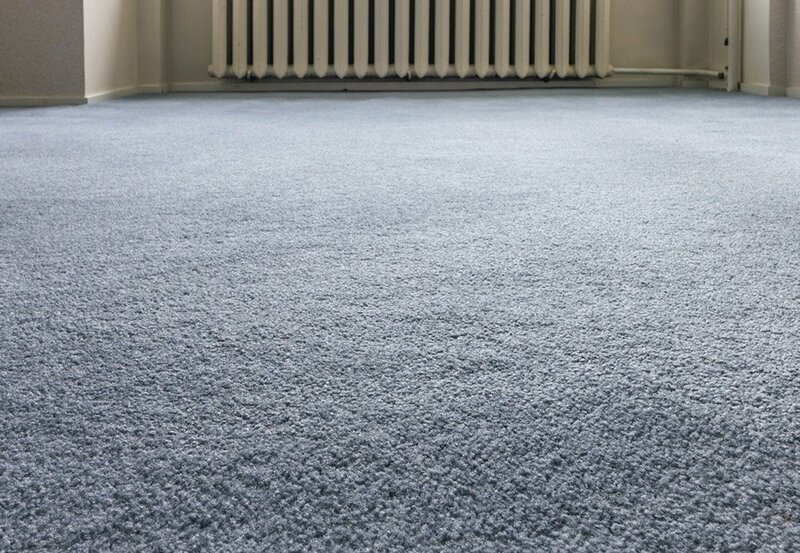 Dress your family room, finished basement, bedrooms or sunrooms with comfortable plush carpet. Professionally installed and many types and colors to choose from. With AES flooring, comfort is all around you!